Diantha Jones: Wish For Me Available on NetGalley! 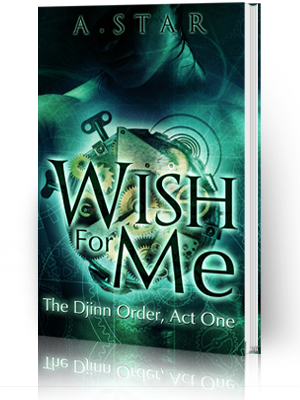 Wish For Me Available on NetGalley! I forgot to share this with all of you, but you can request Wish For Me on NetGalley until June 8! 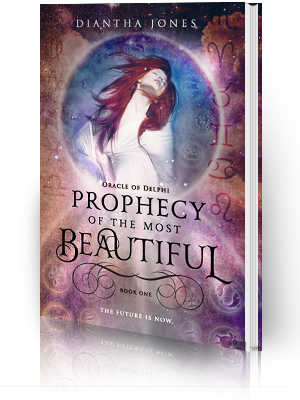 The opportunity is through Xpresso Book Tours and you will of course need a NetGalley account to put in a request. 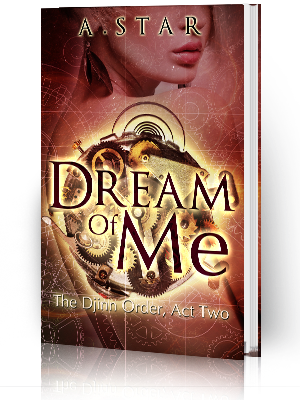 So if you were wanting to check out The Djinn Order series, now's your chance. You can make your request here!